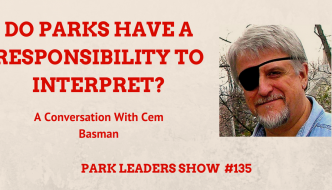 Cem Basman has interpretive roots that go deep. 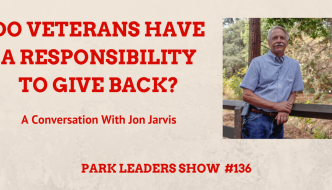 From his time with Illinois State Parks, to his role with the National Association for Interpretation (NAI). 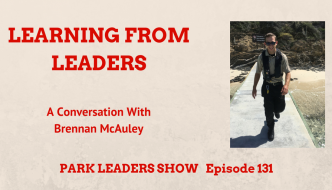 Cem is a former President of the NAI and retired professor with Indiana University. 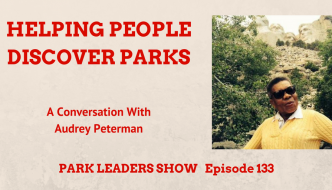 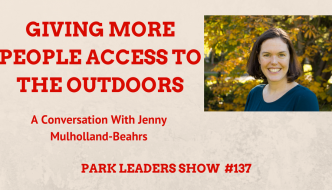 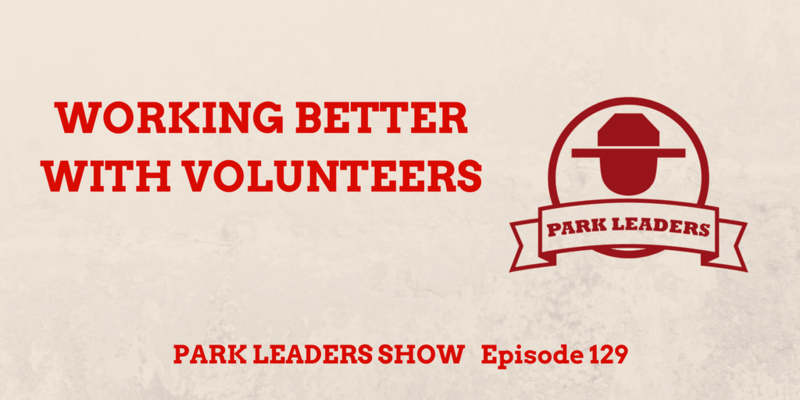 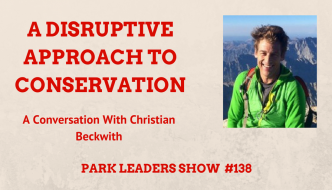 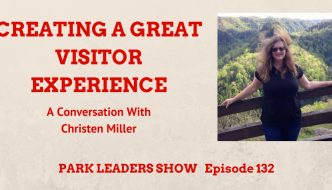 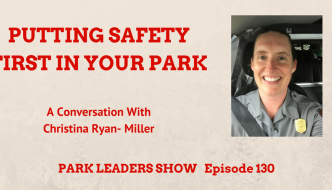 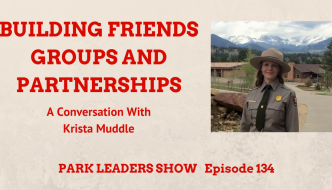 On this episode of the Park Leaders Show, we discuss interpretation in parks and conservation.